Electronic health records have been slow to be accepted but are getting some good press now. Recently, the doctor who exposed the hazardous lead levels in Flints water supply credited EHRs for making the discovery possible. The acceptance of electronic health records has certainly been slower and faced more criticism than one might have expected from a trend that seemed inevitable in a world that has largely replaced paper with pixels. 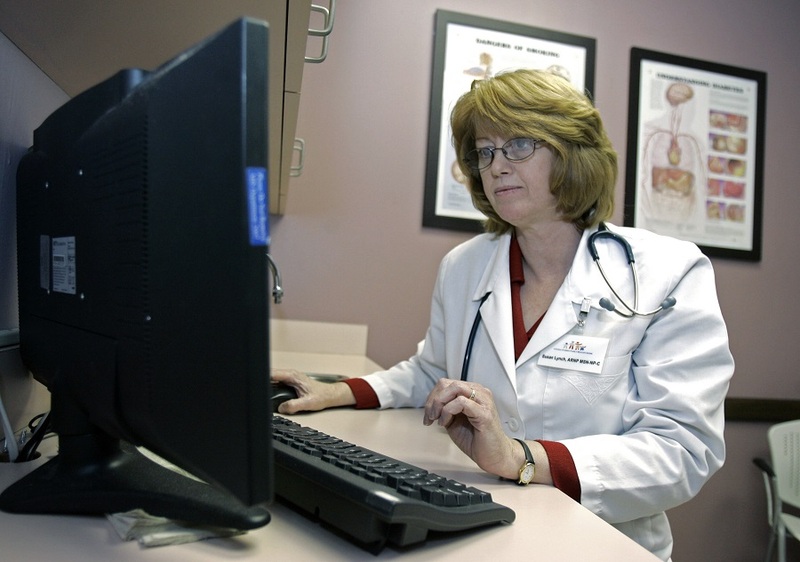 But EHRs are getting some good press that its proponents no doubt believe is long overdue. Recently, the doctor who discovered and exposed the hazardous lead levels in Flint’s water supply credited EHRs by Epic Health Systems, the largest EHR provider in the country, for making the discovery possible. And a new study reports that hospitals that have fully implemented an EHR system experience significantly fewer “adverse” events, such as heart attacks, pneumonia or surgery. The study of more than 45,000 patients, published in the Journal of Patient Safety by a team of researchers from the Department of Health and Human Services, Harvard and the University of Connecticut found that those in hospitals that had fully adopted an EHR system were 17 to 30 percent less likely to experience an adverse event. “The findings suggest that hospitals with EHRs can provide what advocates have long claimed: better coordinated care from admission to discharge that reduces the risk of harm reaching patients,” wrote Amy Helwig and Edwin Lomotan of the Agency for Healthcare Research and Quality, which financed the study. EHRs have gotten a big push from the Obama administration, which set up a program to incentivize their adoption in the 2009 stimulus legislation. But if the study demonstrated the benefits of EHRs, it also displayed how challenging full adoption of the new system has been for providers. Only 13 percent of the Medicare patients observed were in hospitals that had put in place all of the necessary changes.